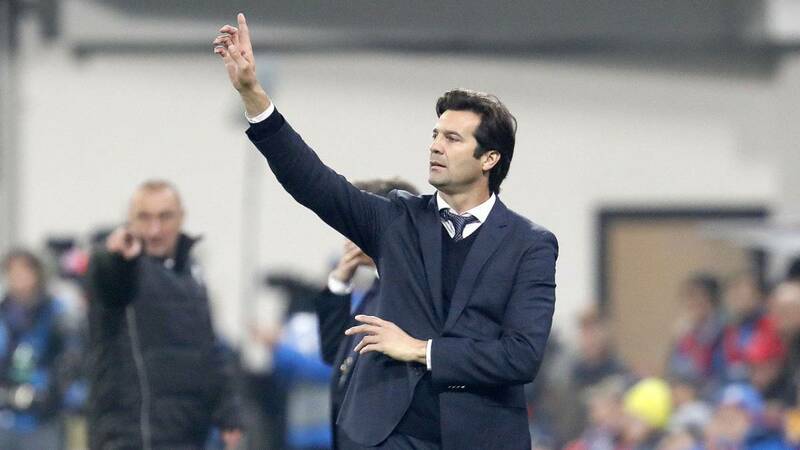 Despite the Brilliant Start, Is Santiago Solari Good Enough for Real Madrid? Two weeks after the 5-1 thrashing at the hands of arch-rivals Barcelona at the Camp Nou, a defeat that snapped a rather fleeting unbeaten run on enemy territory, and brought an end to an even shorter stint at the Los Merengues dugout for the ‘unwanted one’ Julen Lopetegui, Real Madrid have found their mojo back. For a period of 32 days and seven games, Los Blancos had managed a solitary win and had lost five of the other six. They were sinking closer to the drop than they were near the top of the table, the defeat to Barca only confirmed beliefs that were already formed about Julen Lopetegui and the harsh reality of the dreaded run. Needless to say, the Spaniard was let go. As if all it required for normalcy to return is his departure, Real Madrid who couldn’t score a goal in nearly 500 minutes, managing a measly 19 in the 14 games Lopetegui was in charge, have now scored 15 in Santiago Solari’s first four games at the helm and an even better goal difference of +13, the best of any manager in his first four games in the 116 years’ history of the club. Solari is only still an interim fix and all of this could change very quickly – just ask his predecessor – and although the team hasn’t played particularly great football, however, his ability to adapt his side and push them to succeed, reviving the belief and confidence that was lost, remains a key attribute for consideration. Four games and then the international break, enough time for Real Madrid hierarchy to decide if they will be sticking with Santiago Solari corresponding with the appointment of Zidane in 2015, a decision has to be made. Has the Argentine done enough to convince the hierarchy? They should be convinced to leave him on board until the end of the season at the very least. This side, coming off the back of a demoralizing spell have won four games on a trot, three of that were tricky away games, one an emphatic Champions League win and an even trickier tie at home to Real Valladolid – which they almost lost but for few inches of the crossbar – above all, the sudden return to form of Karim Benzema who was unplayable for the most part of the games against Victoria Plzen and Celta Vigo, Solari has earned a look in. Real Madrid are still down in sixth on the log, not much of an improvement but crucially back in the league race with just four points behind leaders Barcelona, everything still to fight for.